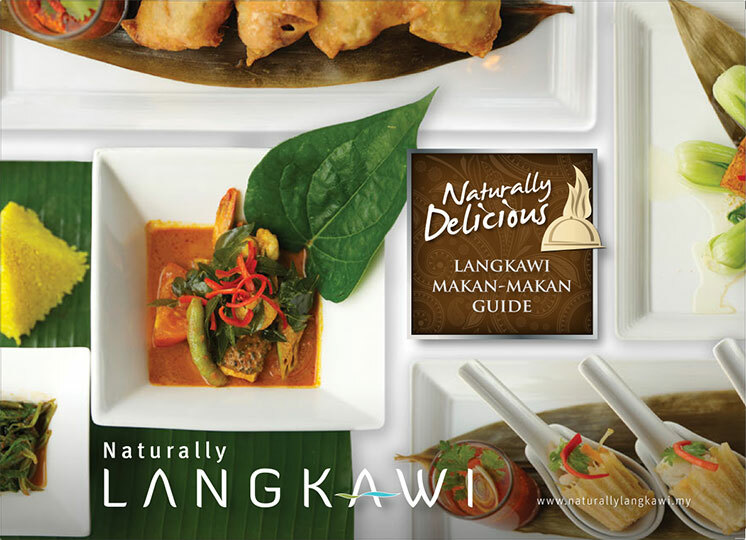 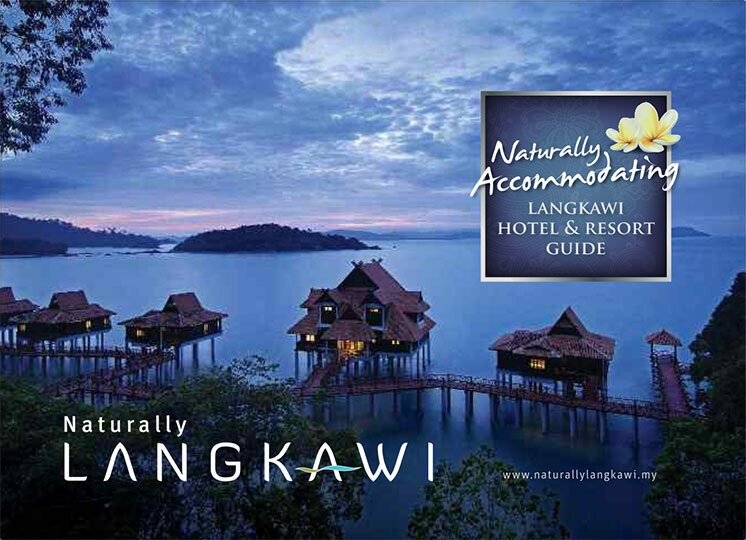 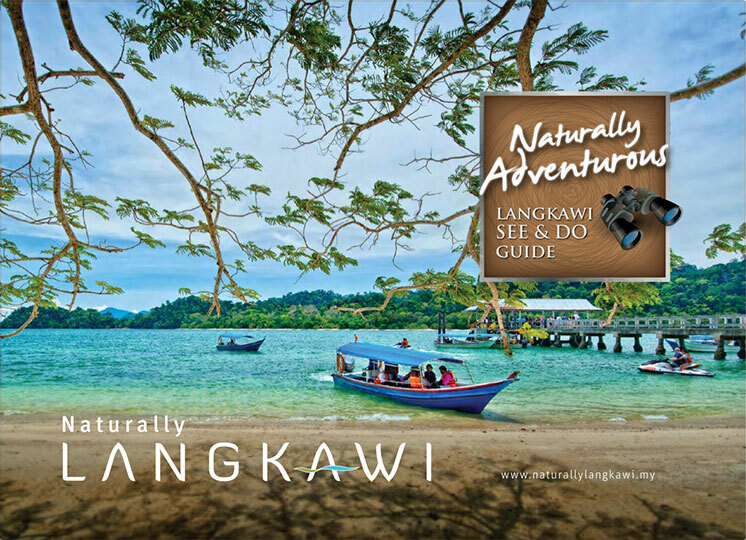 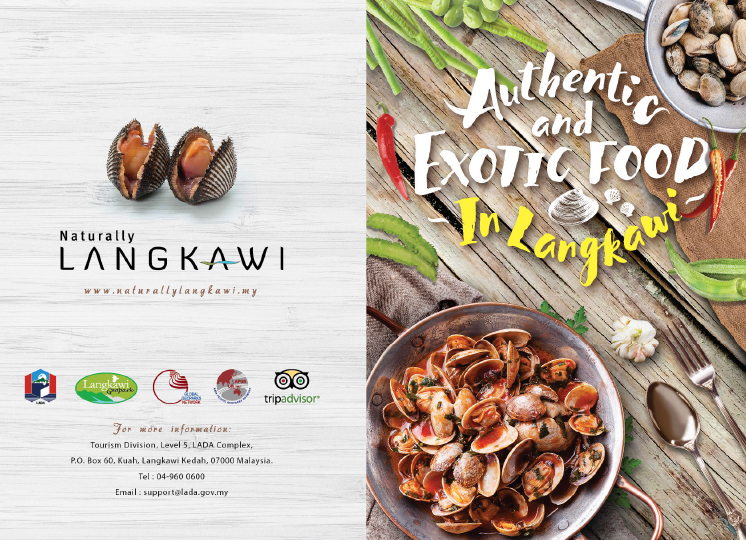 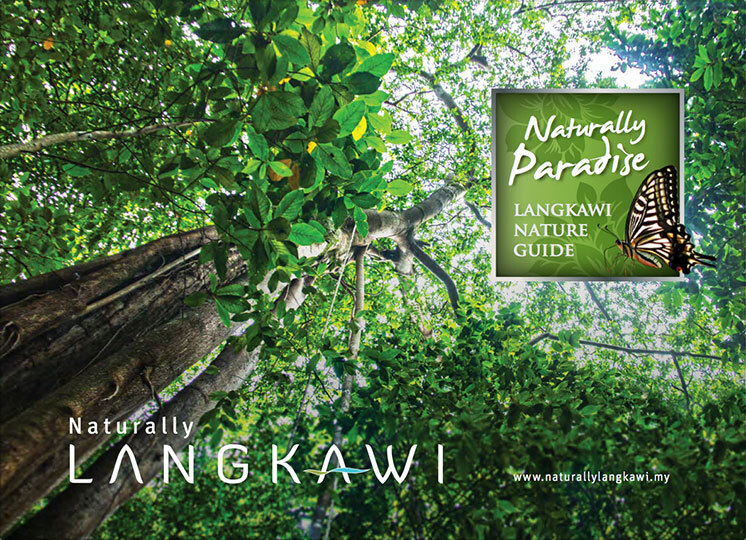 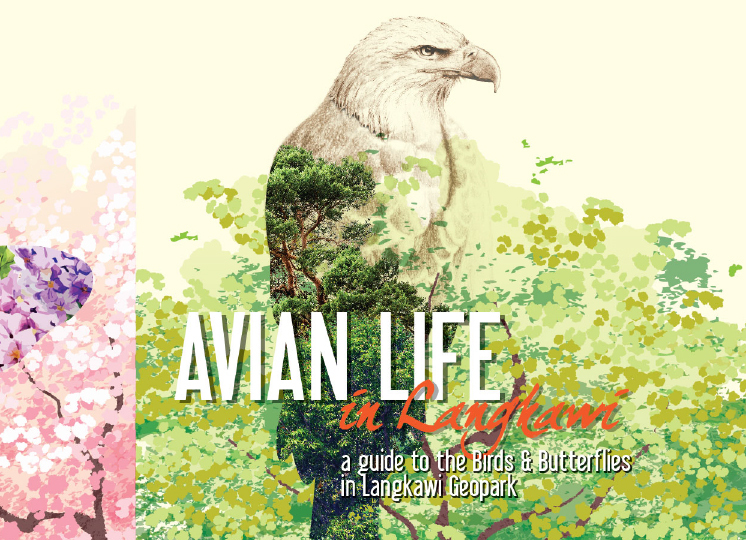 An essential travelling guide to get you out and about in Langkawi! 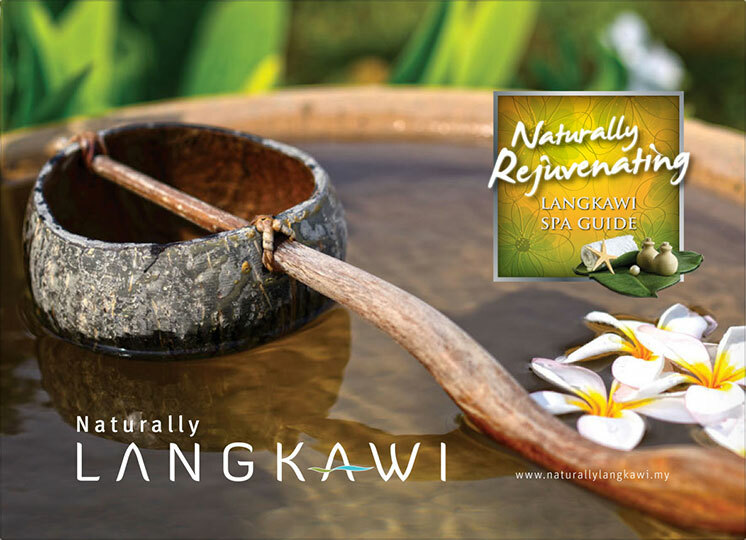 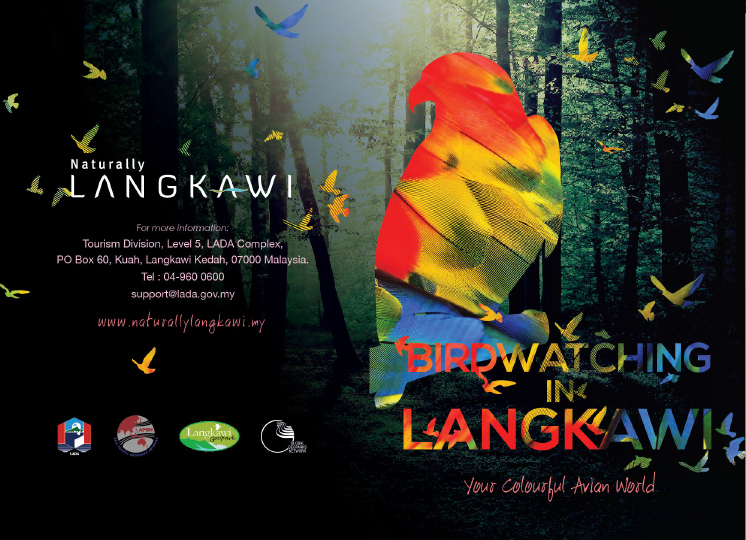 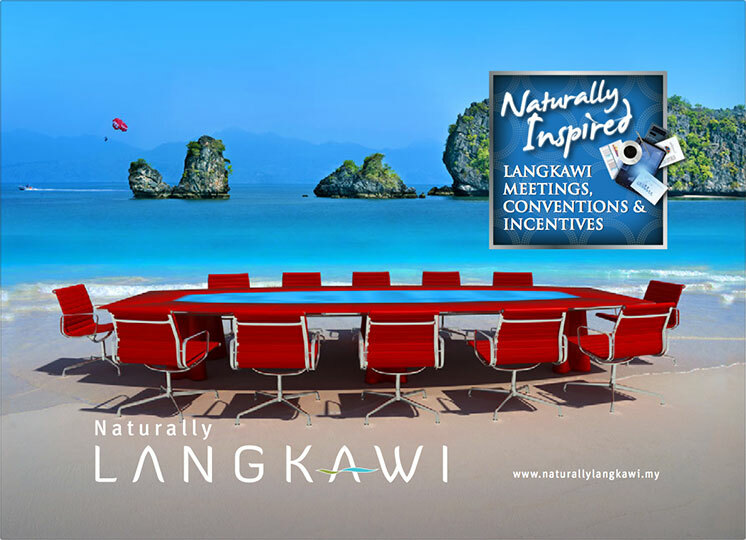 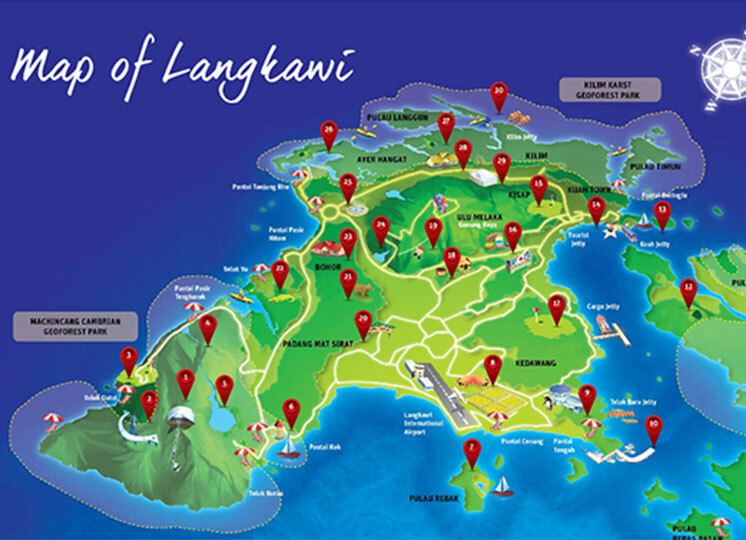 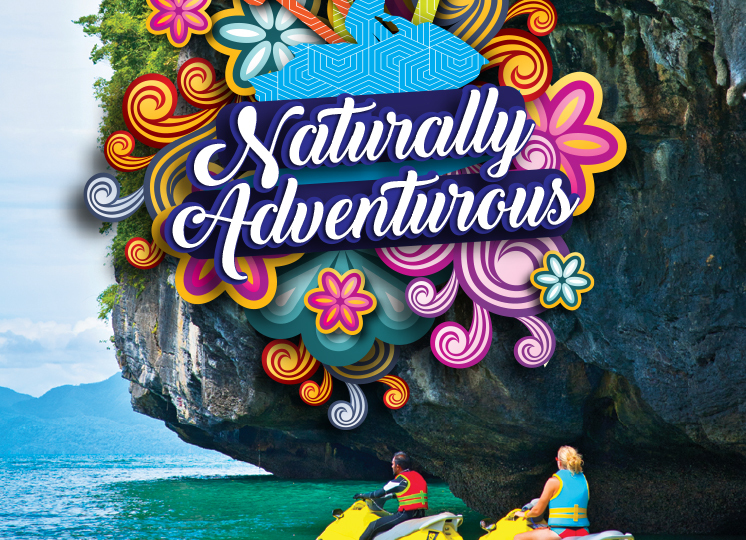 Find the many activities and adventures you’ll discover in Langkawi. 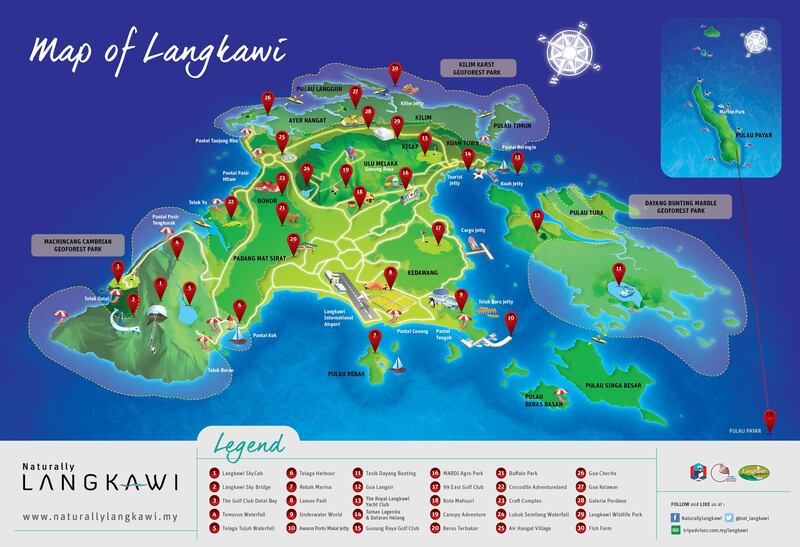 Where 99 magical islands await to fulfil your heart’s desire for an unparalleled event or conference experience.